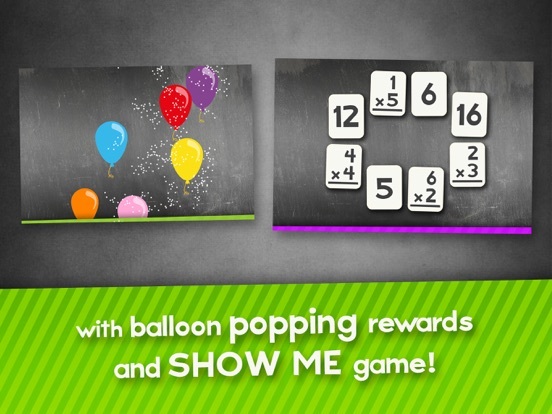 Discussion in 'Promo Codes and Contests' started by Eggroll Games, Apr 24, 2015. 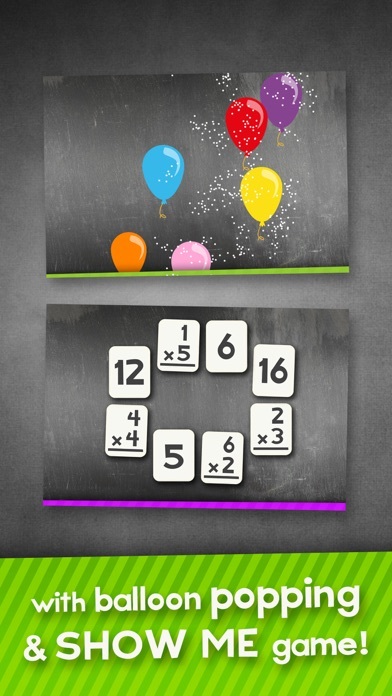 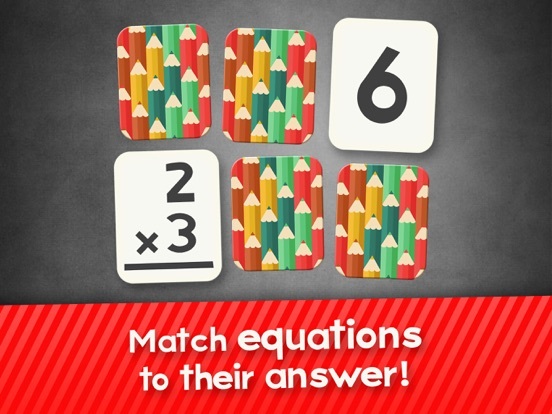 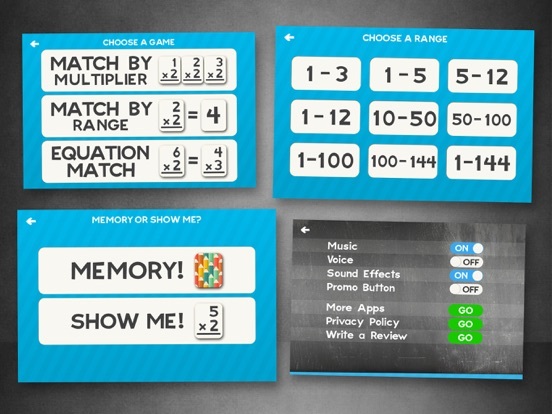 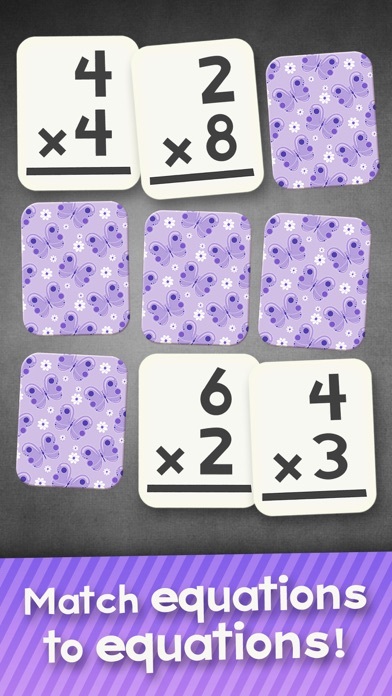 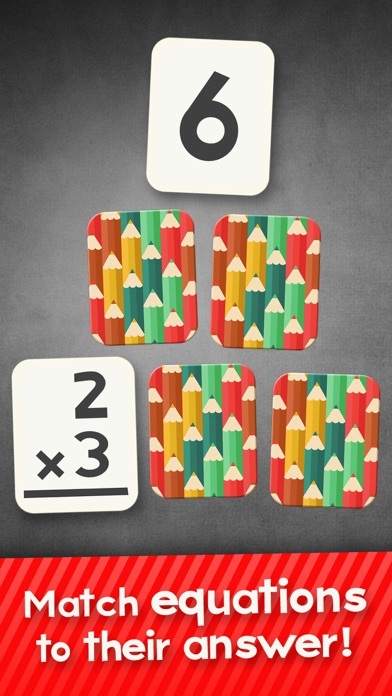 Promo code giveaway for the full version of our multiplication match game over at OMazing Kids! 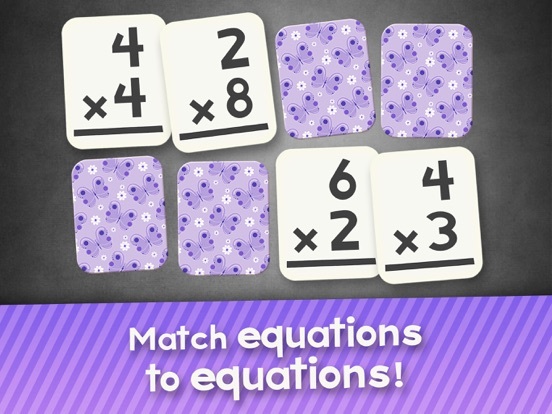 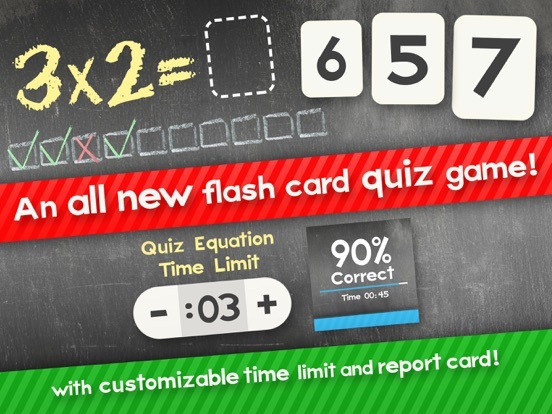 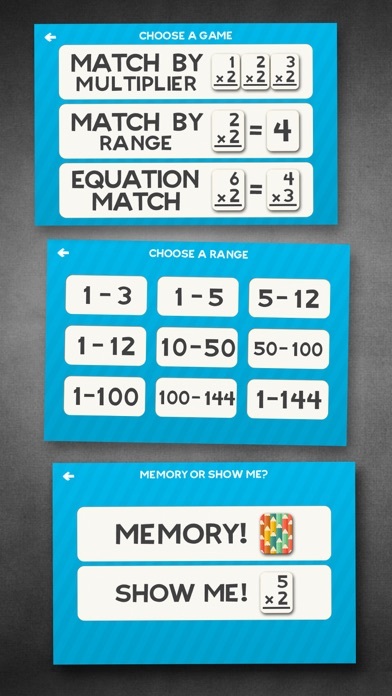  "Match by Multiplier" game lets you zero in on specific parts of the multiplication table that you haven't mastered yet.